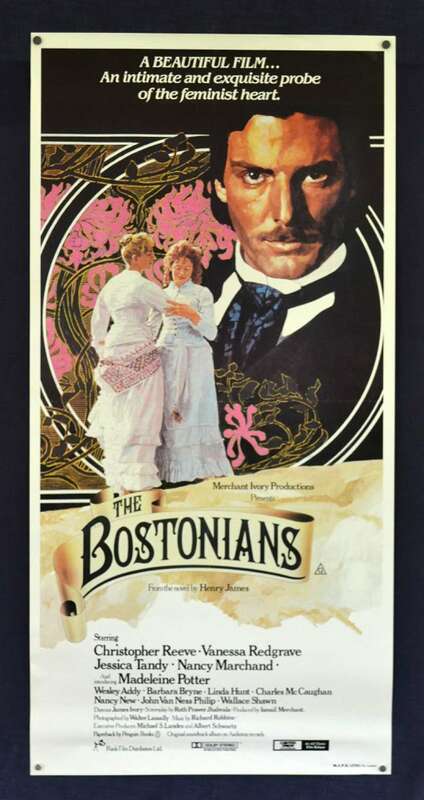 The Bostonians is a 1984 British romantic drama film based on Henry James's novel The Bostonians. It was adapted by Ruth Prawer Jhabvala. The film stars Vanessa Redgrave, Christopher Reeve, Madeleine Potter and Jessica Tandy. 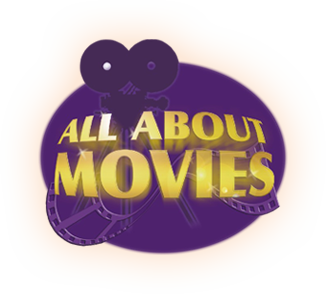 The movie received respectable reviews and showings at arthouse theaters in New York, London and other cities. Vanessa Redgrave received 1984 Golden Globe and Academy Award nominations for Best Actress, and the movie earned other award nominations for its costume design.